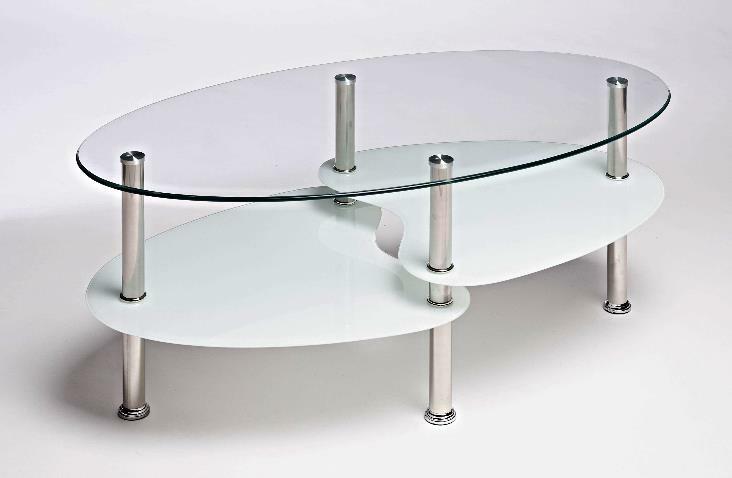 A unique contemporary designed cara glass coffee table. 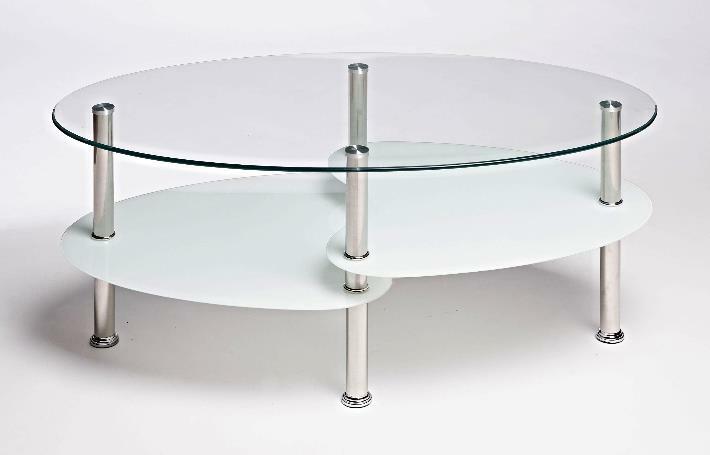 made of a glass and steel design with shelves. 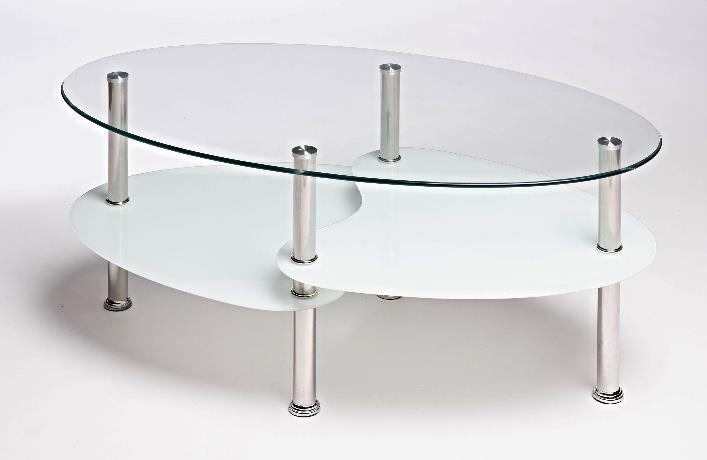 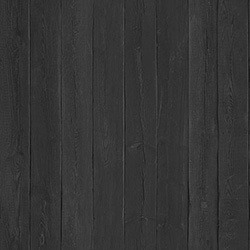 This coffee table is a brilliant additional to any living space.